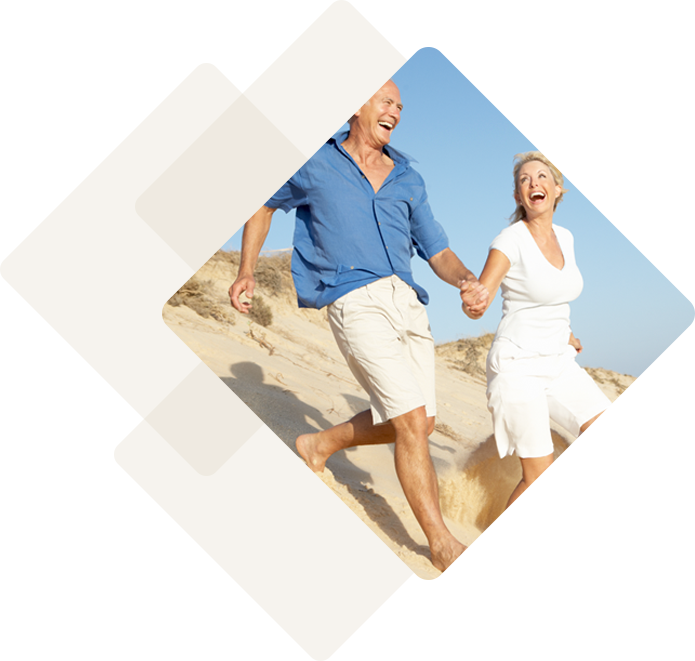 We're a proud provider of superior health care services for seniors in Southwest Florida. 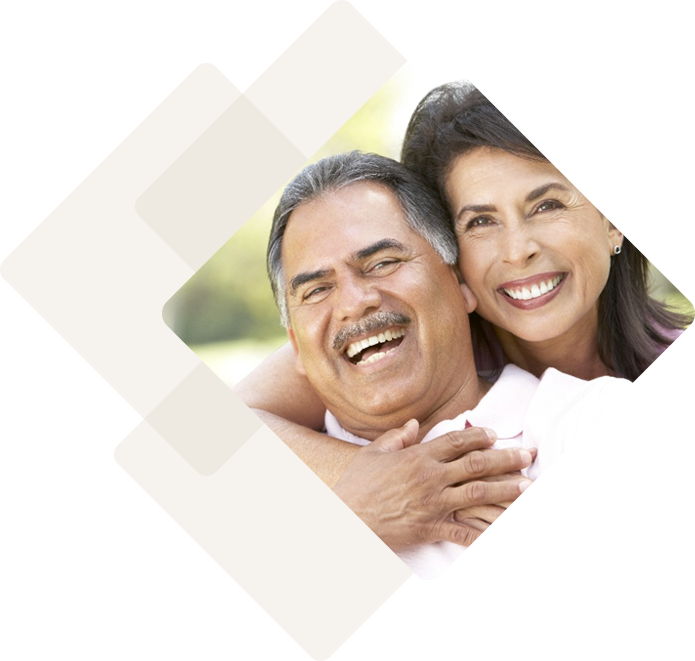 Committed to quality, our providers understand that no two patients have the exact same needs. Count on us to not only provide you with top-notch care, but also to truly personalize the services you need. What is the National Health Service Corps? How can I download patient forms? Please visit our forms page here. Please fill out our contact form or call us for more information.